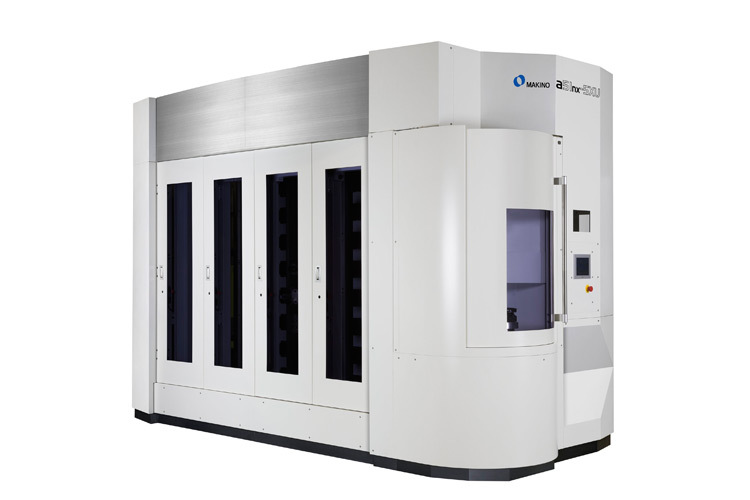 The Makino a51nx system is known for exceptional accuracy and reliability. 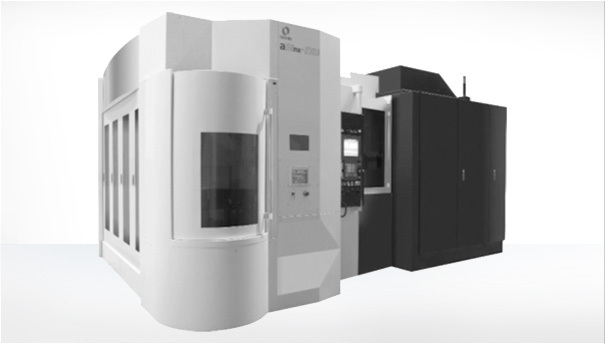 This high speed, high torque CNC horizontal mill is well suited for ferrous and non-ferrous material and sets the standard for high volume, accurate, reliable production machining. Systems also incorporate on machine gauging and tool life management for continual dimensional control with batch processing.